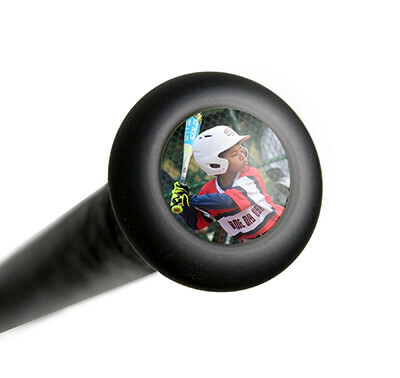 Gain an edge over the competition with this 2019 Easton Wonder fastpitch softball bat. This -13 fastpitch softball bat is constructed with a HYPERLITE composite barrel that optimizes the sweet for maximum performance. The TCT Thermo Composite technology delivers a bigger sweet spot and faster swing speed, so when the ball arrives in the strike zone, you can bring this fastpitch softball bat around to meet it. 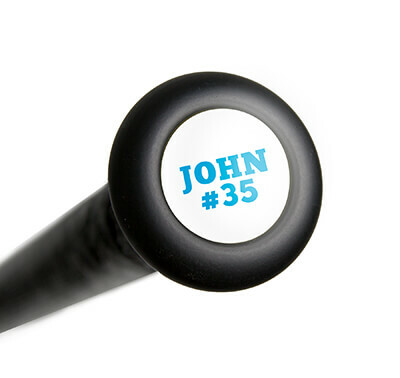 This ultralight fastpitch bat is designed for younger athletes to gain confidence at the plate. Easton: Fueled by Passion. Designed to Win. Enjoy the incredible lightness this 2019 Easton Wonderlite Fastpitch Bat (FP19WL13) brings you all season long. The evenly balanced barrel design provides you with more control at the plate, and the ultrathin 29/32-inch handle is wrapped in an all-new HYPERSKIN grip for a secure hold and unprecedented comfort while you're working the count in your favor. When you pick up this Easton Wonder fastpitch softball bat, you can enjoy free shipping and greater ball acceleration when you're swinging for the fences. Don't forget, with our 24/7 customer service, we'll be here for you from click to hit! Pros: The bat has above average pop. My 7 year old daughter loves the color. The drop 13 is nice for a smaller girl. Cons: The first bat we had broke in 2 weeks. Easton customer service was great and they promptly shipped a replacement. The replacement cracked after 6 weeks of use. I would have rated the bat lower but Easton has great customer service and upgraded the replacement to the Easton Wonder. Have a question about the 2019 Easton Wonderlite -13 Fastpitch Softball Bat: FP19WL13? Ask our team of experts and they will respond within 24 hours. Always the best prices. Service is always above satisfaction.